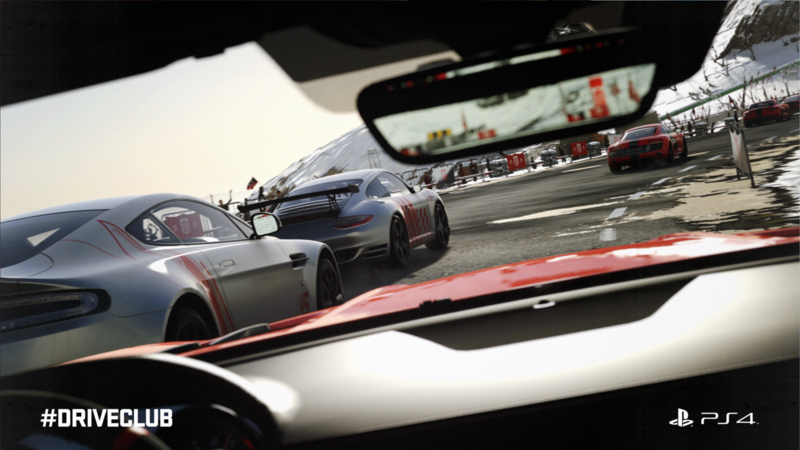 Lead by Alan McDermott, Nigel Kershaw, and Stuart Trevor, all former developers at Evolution Studios who created the racing-darlings Motorstorm and Driveclub, the team is looking into creating a new IP within the sci-fi genre. While the new IP has yet to be sufficiently detailed, we know that the game is being developed in Epic‘s Unreal Engine 4, and the prototype for the game has been in development since August of 2017. As of now, Wushu Studios is a small team of 11 people that not only includes the Driveclub and Motorstorm alumni but also well-known industry folks such as former BioWare senior concept artist Alex Figni and tipster turned PR Manager Nate ‘Shinobi602’ Najda.